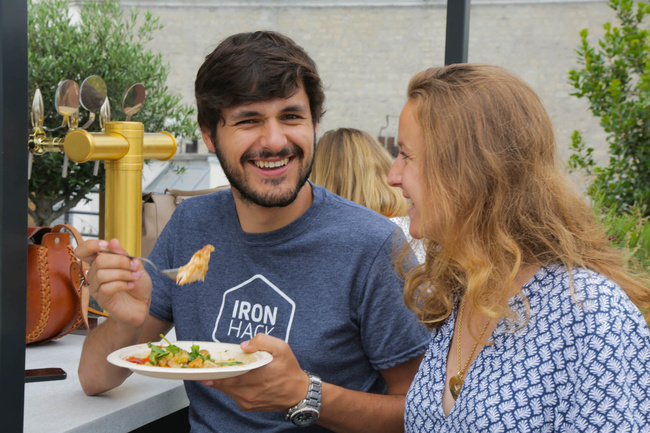 Data Analytics Teacher Assistant: Ironhack France is hiring! 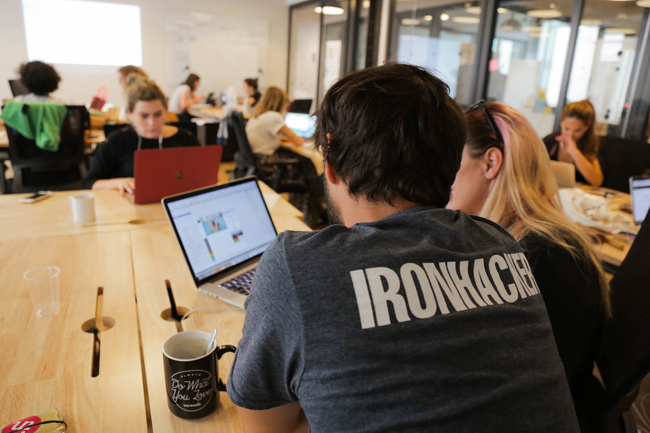 At Ironhack we are looking for a full time Teacher Assistant for our brand new Data Analytics Bootcamp, who is not only passionate about data, but also about sharing their knowledge with the next generation of data analysts. The Teacher Assistant will maintain a close relationship with the students, helping them advance through our intense programs. 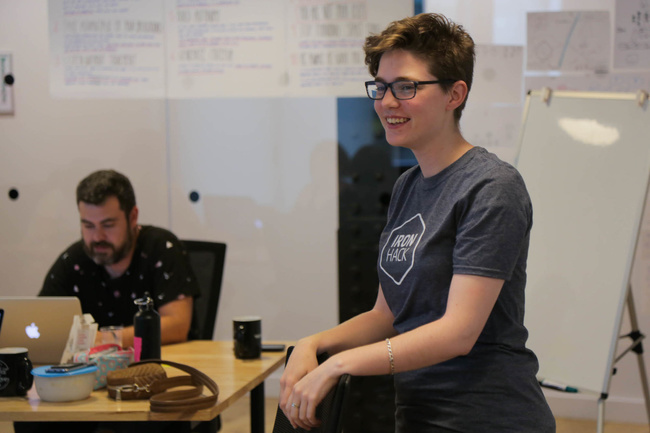 The perfect TA must be a strong communicator and also very patient, since you’ll need to be able to explain abstract concepts to first-time data analysts. A great communicator: can you be engaging as a teacher?